lightharmony One of the older attempts to capture the vast emptiness of Iceland. Everything else here - mountain, grasses, clouds or colors were so subtile that it elevated the feel of space and attracted my attention. 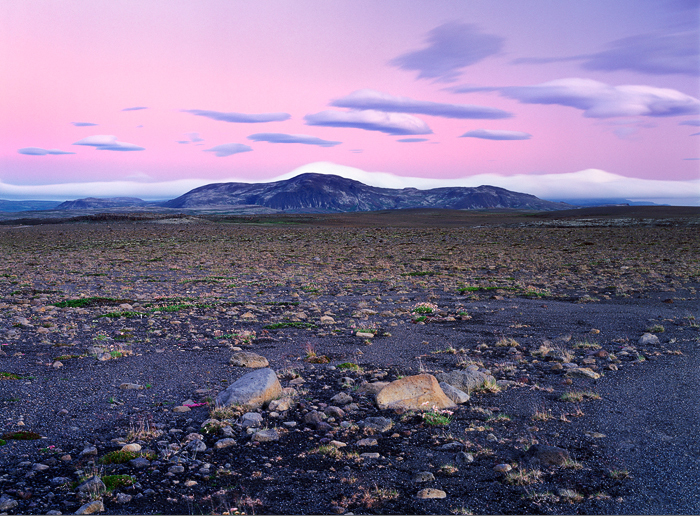 One of the older attempts to capture the vast emptiness of Iceland. Everything else here - mountain, grasses, clouds or colors were so subtile that it elevated the feel of space and attracted my attention.